The recently launched Lenovo K3 Note, which is exclusive on Flipkart, got sold out in just 5.2 seconds. 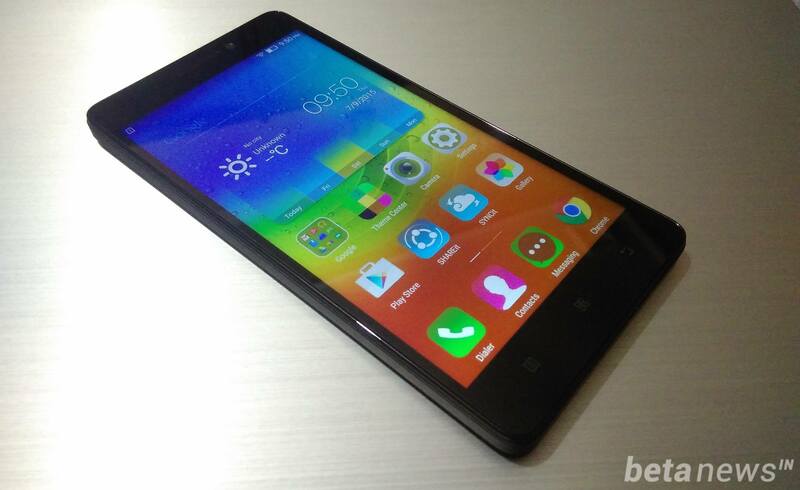 Yes, 47,440 Lenovo K3 Note were sold out in just 5.2 seconds. 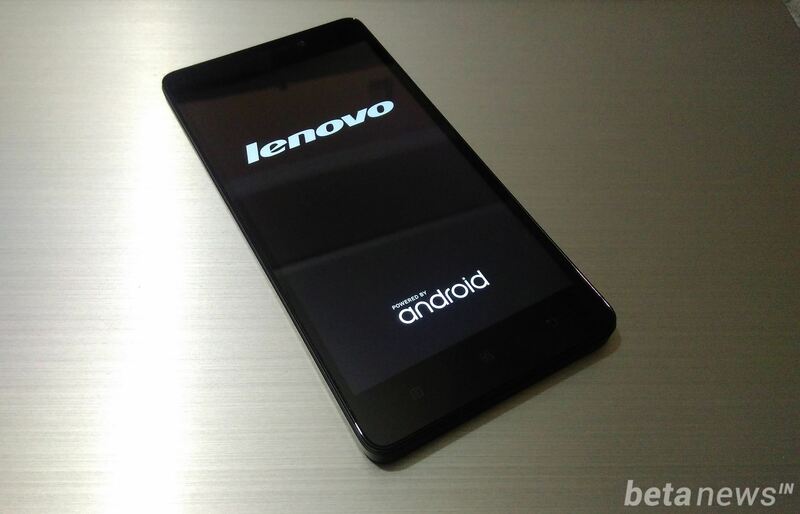 Lenovo K3 Note is priced at Rs. 9,999 in Flipkart. The box comes with only basic stuff like the phone, charging adapter, USB cable, user guide and a complementary screen guard. The earphones are missing from the box. The USB cable and adapter are in white colour, while the phone is in black colour. 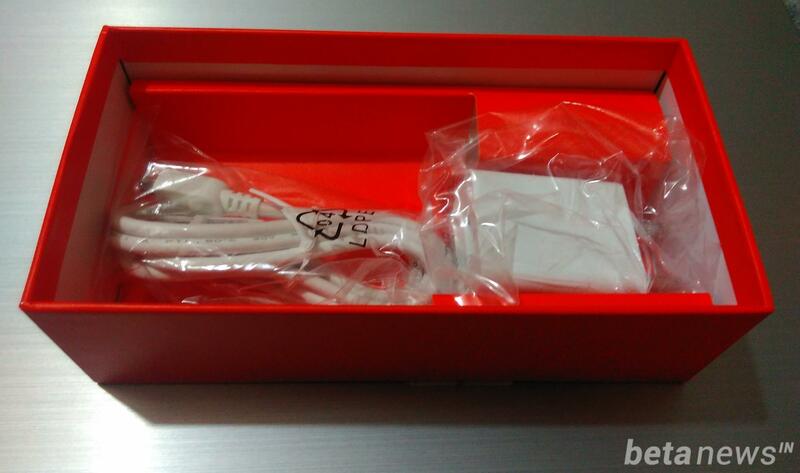 The box is sleek and orange in colour, which looks quite lively. The box has an Airtel 4G SIM attached to it which can be used to convert our existing Airtel SIM to Airtel 4G in just 10 minutes by sending a simple SMS. Airtel 4G SIM outside the box. 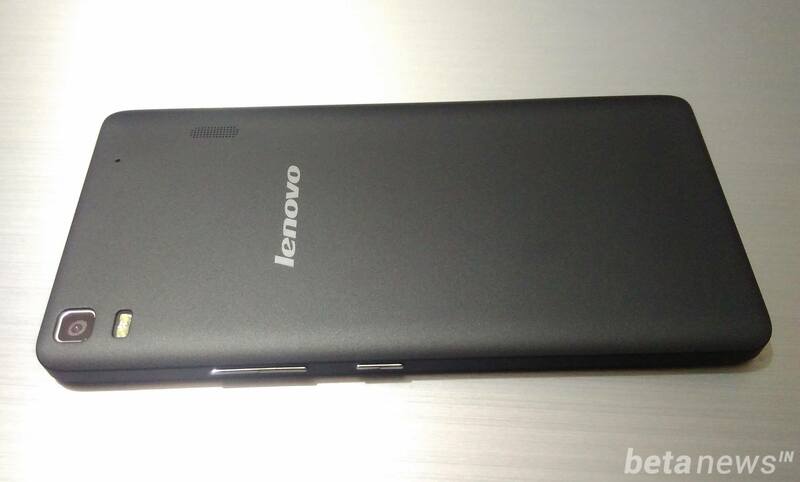 Lenovo K3 note is quite a sleek phone with 152.6 x 76.2 x 8 mm dimensions. The feel in hand is quite sturdy, and it looks good in spite of being a 5.5-inch phone. The phone looks average with average build quality. It uses plastic everywhere except the power and volume button. 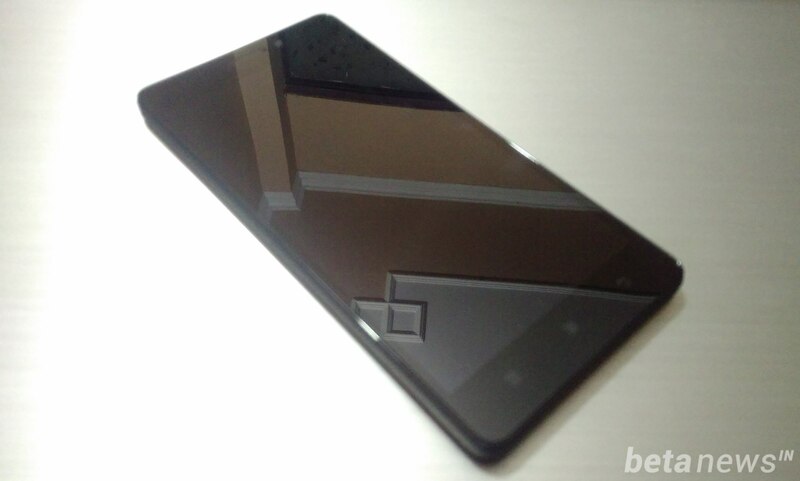 YU Yuphoria has a better build quality than K3 Note with a metallic rim around the phone, which gives it a premium feel. The bottom part of the phone has 3 touch buttons which increases the length of the phone. On the right hand side it holds a volume rocker button and a power button below it. At the back, it has a camera on the upper left with a LED flash below it. The speaker is also placed at the top on the right side with a noise cancellation microphone above it. 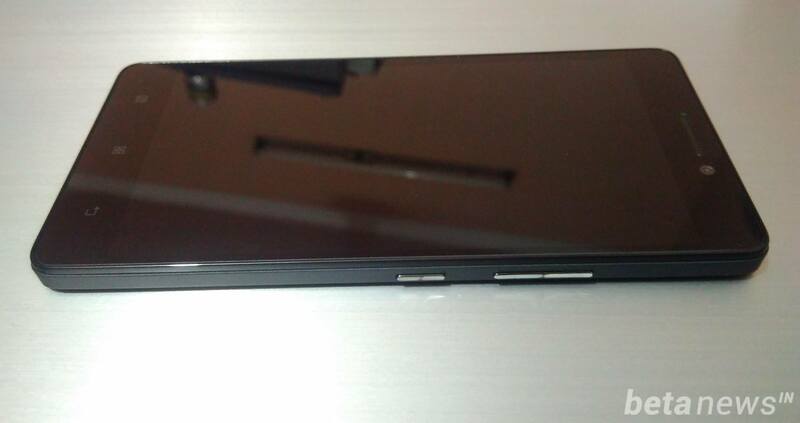 The USB port and a 3.5mm audio jack is placed at the upper end of the phone. The lower end of the phone has only a microphone. The phone weighs 150 grams and is quite light on hand as compared to its size. The battery was quite big in size and holds the major part of the phone. Overall Lenovo K3 Note can be rated as average device in terms of build quality but as the price of the phone is mere Rs. 9,999 it can be said that it is slightly above the average as compared to similar range smartphones. 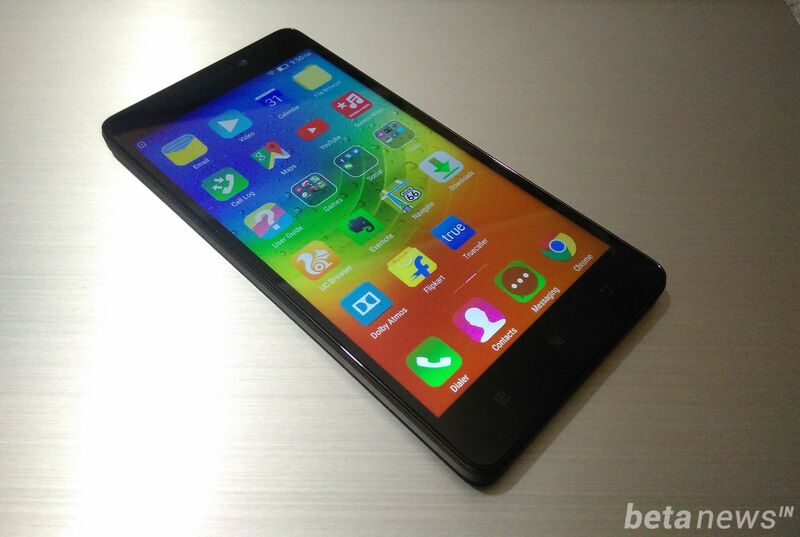 Lenovo K3 Note features a huge 5.5 inch full HD IPS screen with a resolution of 1080 x 1920 pixels. The display is quite good and the touch is as smooth as butter. The images are crisp and bright, and the 5.5-inch screen makes the videos look more clear and entertaining. Though the colour reproduction is not accurate but still it can be said to be an excellent display. K3 Note has 13 MP primary camera that resides at the top left of the phone back with a dual LED flash below it. The phone is capable of taking pictures at 4128 x 3096 pixels. It also supports HDR and panorama mode. The videos can be captured at 1080 pixels having the maximum frame rate of 30fps. The pictures from the camera are average, and nothing can be bragged about it. It also features a 5 MP front camera which is optimised for selfies. The front is better than many phones that are available in the market under the range of Rs. 20,000. It does not have exciting features like Mi4i has. Overall K3 Note has a good camera for normal day to day photo sessions, but if you are addicted to DSLR pictures then don’t expect any miracle from this device. This is the most interesting section of Lenovo K3 Note, and it is the part where the phone passed with flying colors. 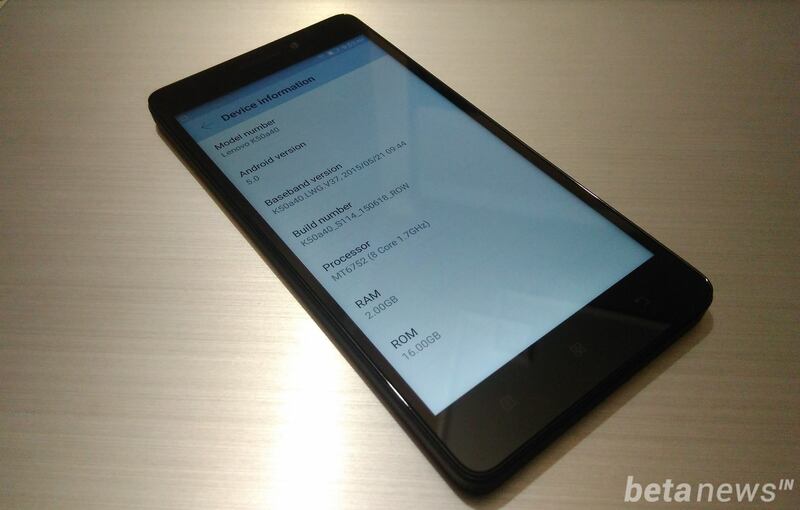 The phone runs on Mediatek MT6752 chipset with Octa-core processor which is clocked at 1.7 GHz. Please note that it is a 64 bit processor. The graphics are handled by Mali-T760MP2. It has 2GB RAM, which makes the multitasking very smooth without any lag. The internal storage of K3 Note is 16GB but it can be expanded upto 32GB via microSD card, so storage should not be a issue here as it was in the case with Xiaomi Mi 4i. The phone is powered by a huge Li-Ion 2900 mAh battery which is capable of powering up the phone for a complete day on single charge. This will surely help the users that don’t have time to charge the device every now and then. Overall the device is smooth in real life performance, and there is no lag while multitasking. But the phone sometimes get quite warm in normal usage also. As soon as the device was first booted up, an update of 17MB was popped up which took 5 minutes to install the update, and the phone got quite hot at that moment. Might be this will soon be fixed by a small software update. Lenovo K3 Note is a dual SIM smartphone with 3G and 4G support. Moreover it comes with an Airtel 4G SIM for free. It has Wi-Fi 802.11 b/g/n/ac, Wi-Fi hotspot, Bluetooth v4.1, GPS and a microUSB v2.0. NFC is missing from the phone but it does have a FM radio. K3 Note runs on Android 5.0 out of the box with Vibe 2.0 UI over the top. The phone comes with many applications installed which are useful in day to day life. Please note that these applications can not be categorised under bloatware, as most of them are USEFUL (this is for you SAMSUNG). 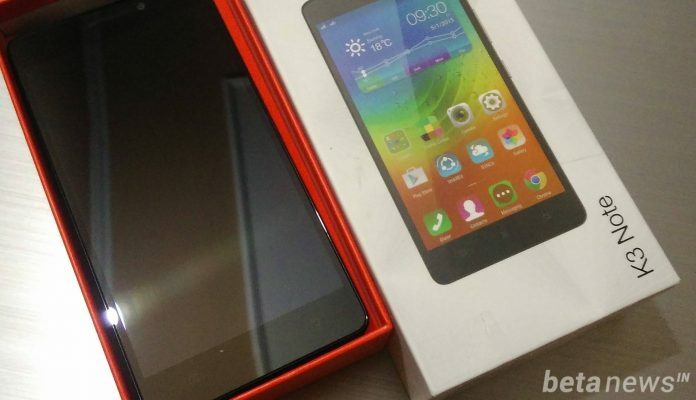 Lenovo K3 Note is able to score 46081 points in AnTuTu 64 bit benchmark test. You will be surprised to known that this score is more than the benchmark score of OnePlus One and HTC One M8. Lenovo K3 Note is a great mid range device which is competitively priced at Rs. 9,999. The hardware specifications of the phone are great and is a beautiful performer in real world day to day usage. The screen is big enough, so is the battery; everything seems to be balanced. At Rs. 9,999 K3 Note is worth every penny. Lenovo K3 Note is a beast for its price. It has a powerful specifications, with large screen. The only downside is its screen protection.